Location is everything at The Daley in Rockville, MD. Get to the Shady Grove Metro, shopping, restaurants, the interstate and places to play outside, all in 10 minutes or less. Your time is valuable, and the closer you live to where you need to go, the easier it is to get things done as quickly and conveniently as possible. The Daley is in the epicenter of new shops, restaurants and businesses popping up daily, but even before all of this is completed, it is still perfectly located in Rockville, MD to get you where you need to go that much faster. Hop over to the Shady Grove Metro or Twinbrook Metro when you need to get into D.C. quick or are saving money on gas. Get out into nature within a quick drive from The Daley at Rock Creek Regional Park or practice your golf swing at the Needwood Golf Course. Eat, shop or play at the Rio Washingtonian Center or Rockville Town Square, all within minutes of The Daley. Or, run some errands at the Crabbs Branch Plaza on your way home from work. 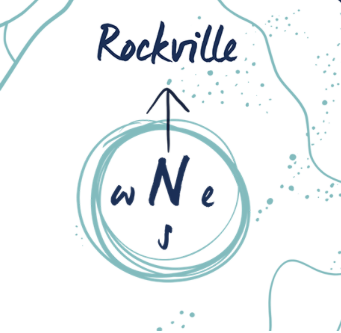 Get outside Rockville in the blink of an eye with easy interstate access to I-370, I-270 or the Intercounty Connector with access to I-95. Live close to everything at The Daley in Rockville, MD.